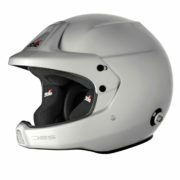 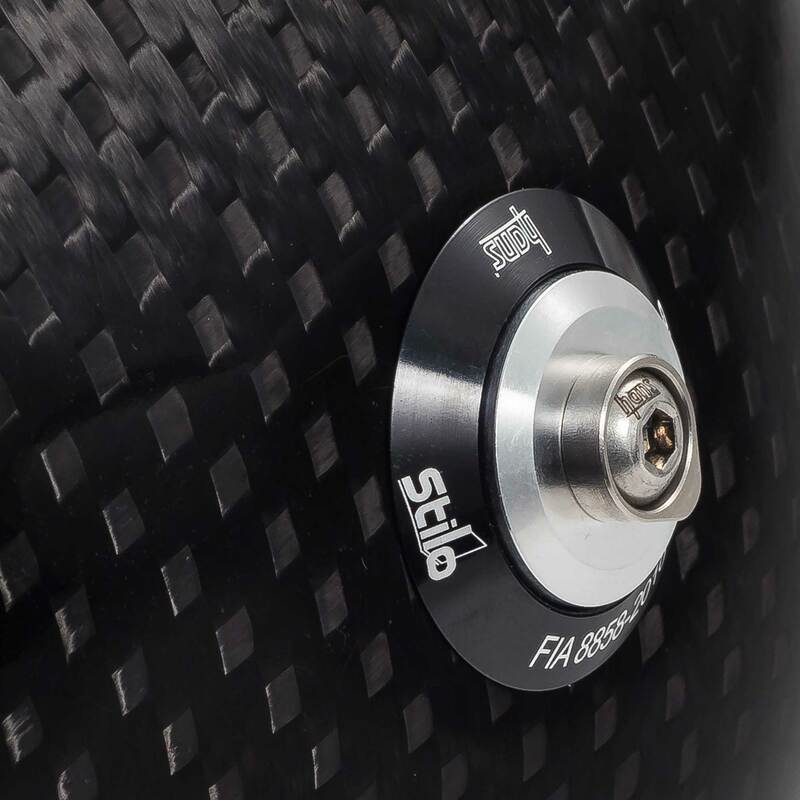 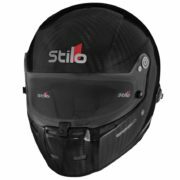 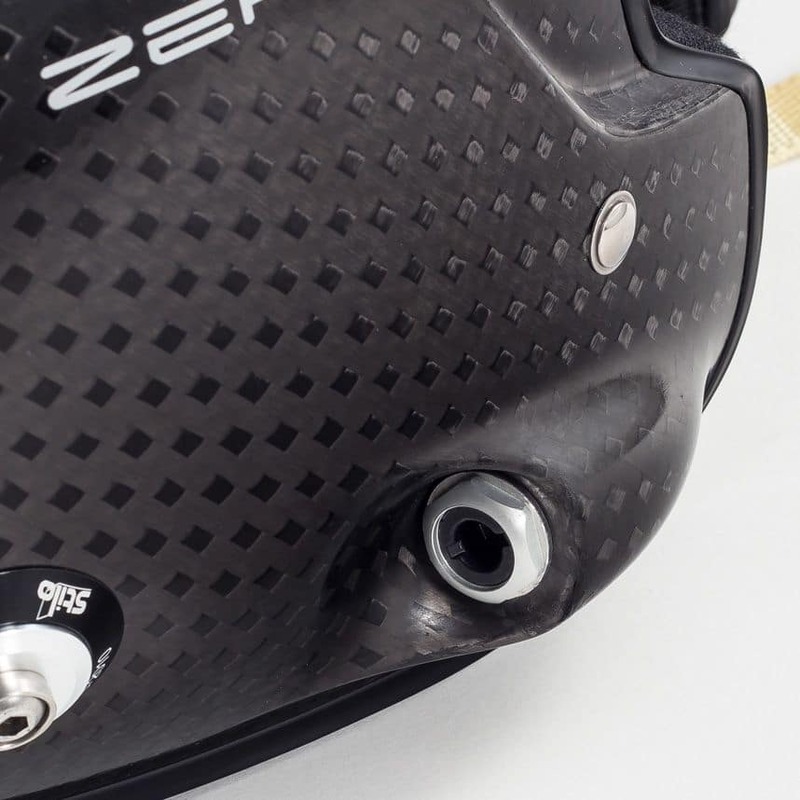 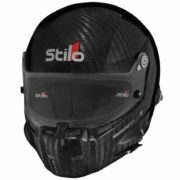 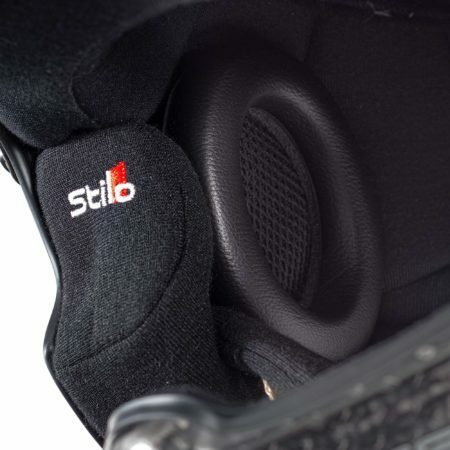 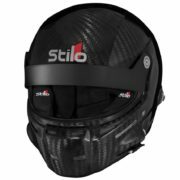 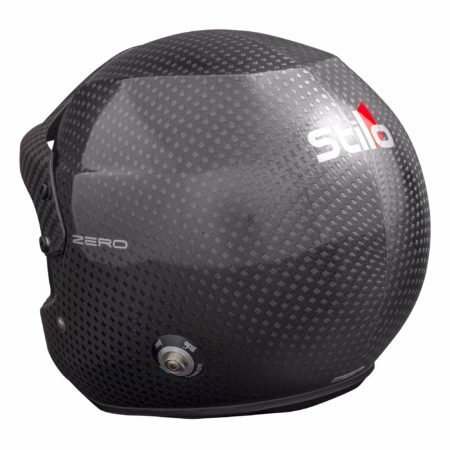 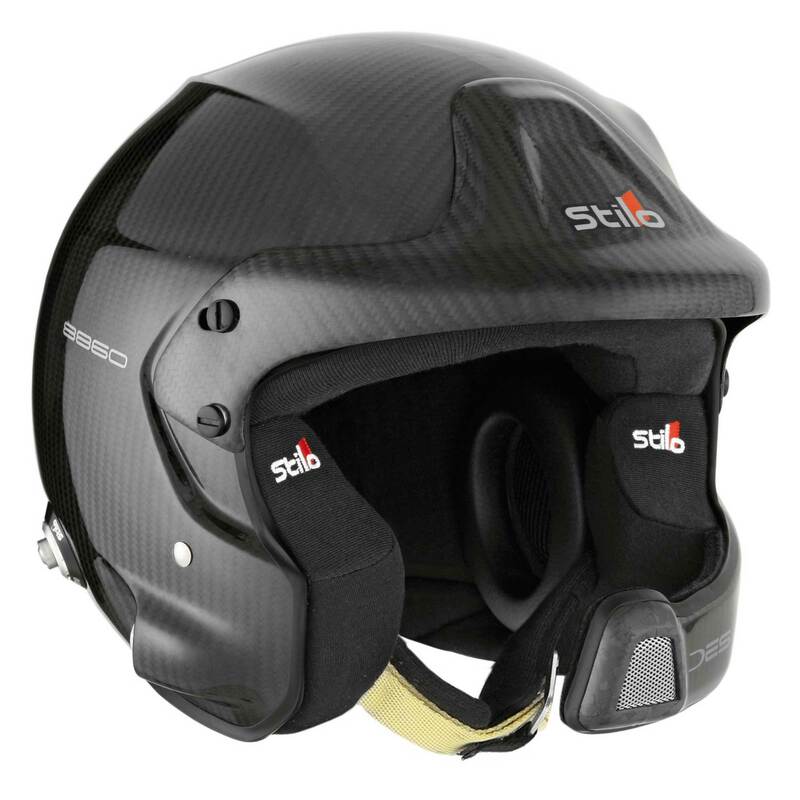 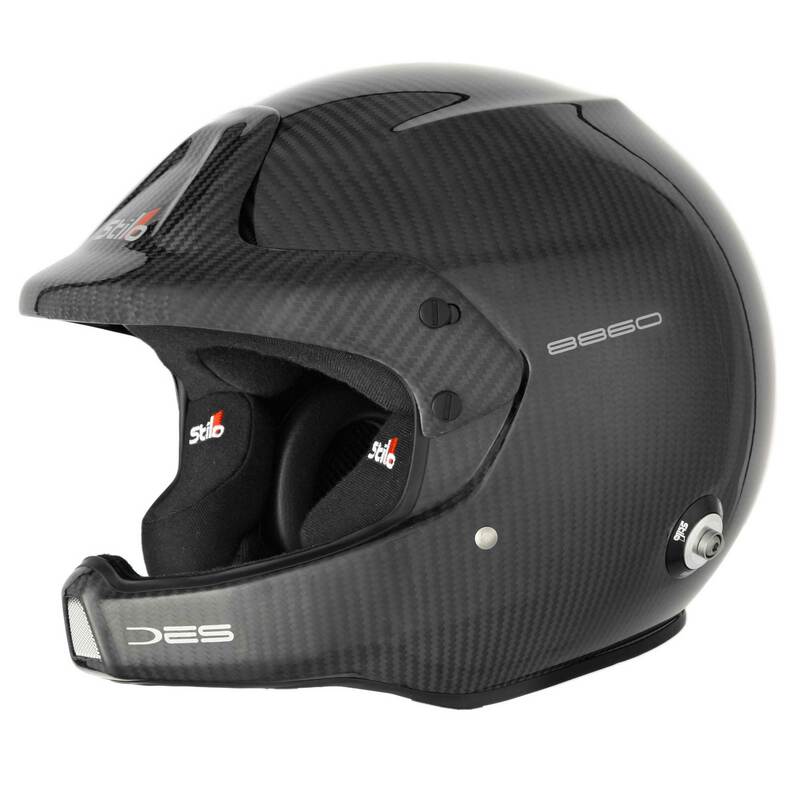 The Stilo WRC DES Rally 8860 helmet is made using Stilo’s unique autoclaved carbon and unlike the other helmets in the Stilo range the 8860 versions are solid, high tensile carbon for high strength, huge impact resistance. 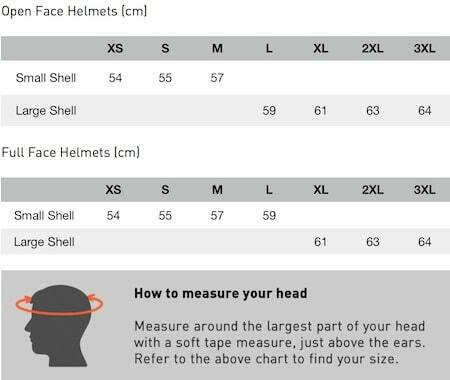 The units are also among the lightest helmets in the World, reducing neck wear and fatigue, especially on long journeys! WRC DES 8860 RALLY – Exceptionally light and made from T1000 high tensile carbon. 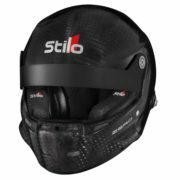 This helmet is fitted with Stilos WRC intercom system that includes: noise attenuating earmuffs which are fitted with speakers, magnetic-dynamic noise cancelling microphone, fully integrated intercom plug. Features include: Adjustable Microphone, Integrated Plugs using Stilo’s WRC intercoms system, Adjustable Peak, Noise Reducing Earmuffs with built in speakers. 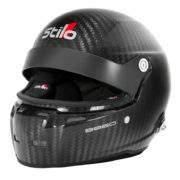 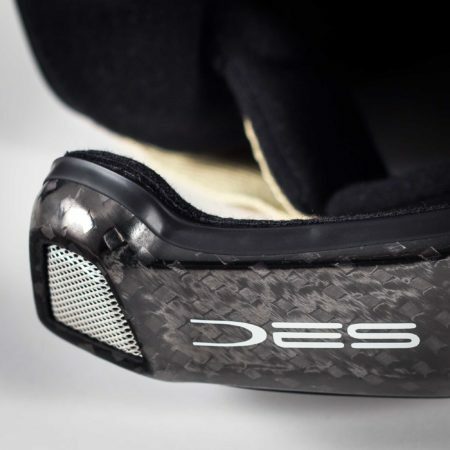 The helmet comes supplied with Stilo’s “EPS” Cheekpads which provide enhanced lateral protection in case of side impact.